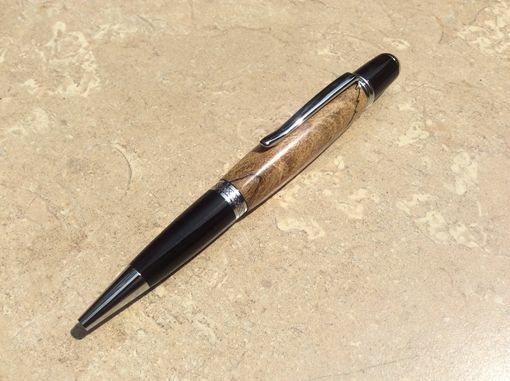 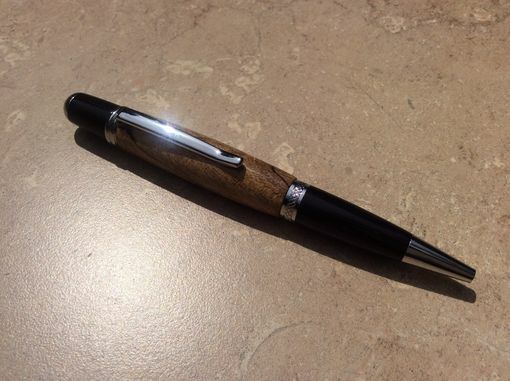 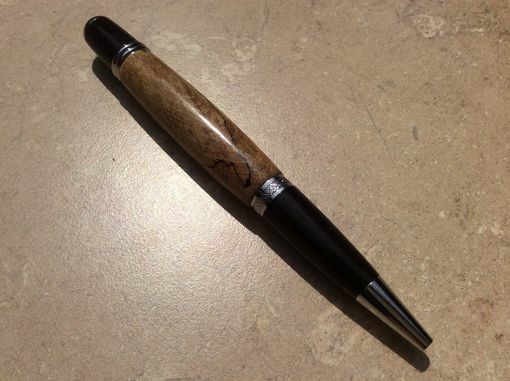 Chrome and Black Classica with Spalted Maple Burl pen has been stabilized, sanded to 12,000 grit, buffed at 3,200 rpm's, and finally topped with a hard durable finish. 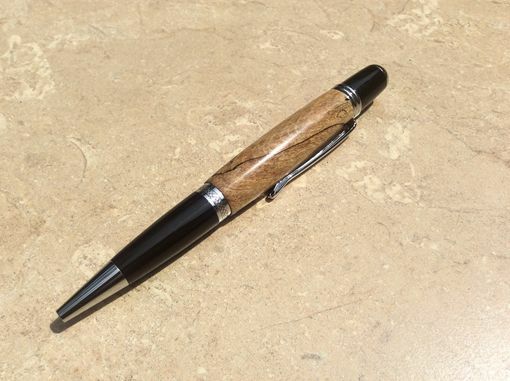 Wood character and color may vary. 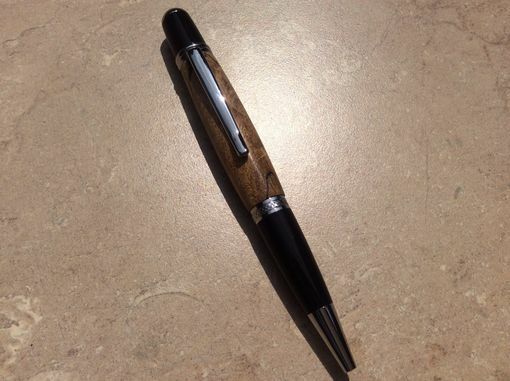 Will combine shipping on multiple items.